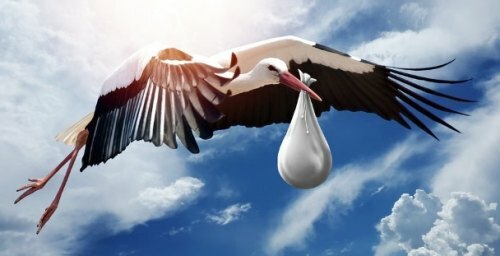 We all know the old legend of a stork that comes to deliver the baby. Well, if it only where that easy. Nowadays many decisions and planning go into delivering a healthy happy baby. Many women love the idea of a home birth and have the baby naturally. Ones home is the ideal situation for those that want a natural, familiar surrounding, comfortable experience, cheaper financially. Most experts recommend vaginal births for women with low-risk pregnancies. And indeed research shows that vaginal births may have a positive impact on a child’s health and particularly in developing the child’s immune system. In cases of high-risk pregnancies, however, cesarean sections (c-sections) can have life-saving results. The World Health Organization recommends a c-section rate of between 10% and 15%. According to WHO, there is limited evidence showing that c-section rates above 15% have positive birth outcomes. Although home birthing today is safer than ever, it isn’t right for everyone. 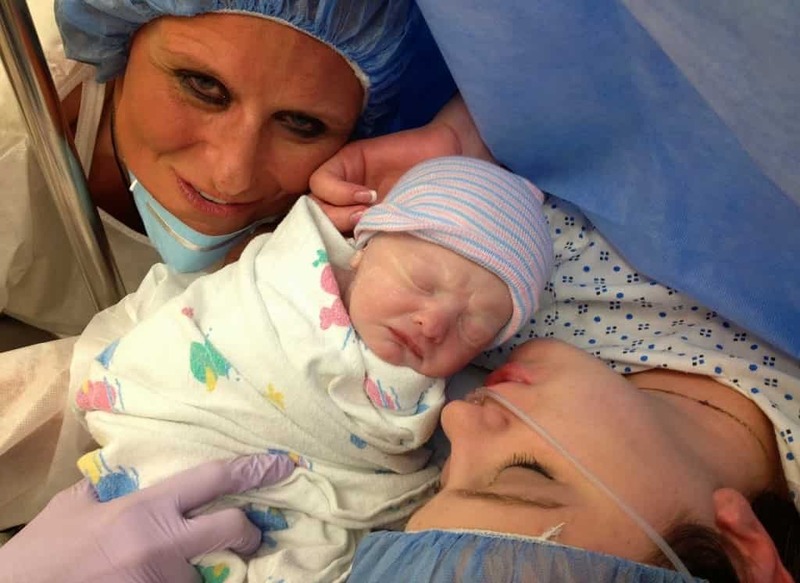 Higher risk pregnancy may be a reason a woman might opt for a hospital birth. A good candidate for home delivery is typically healthy, under age 35 and carrying only one child. Midwives and doulas are experts in creating the ideal environment for giving birth for expectant mothers. It’s typically the father’s job to get everything set up while midwife prepares for the task ahead. She will need to guide her client on her journey through labor and delivery. 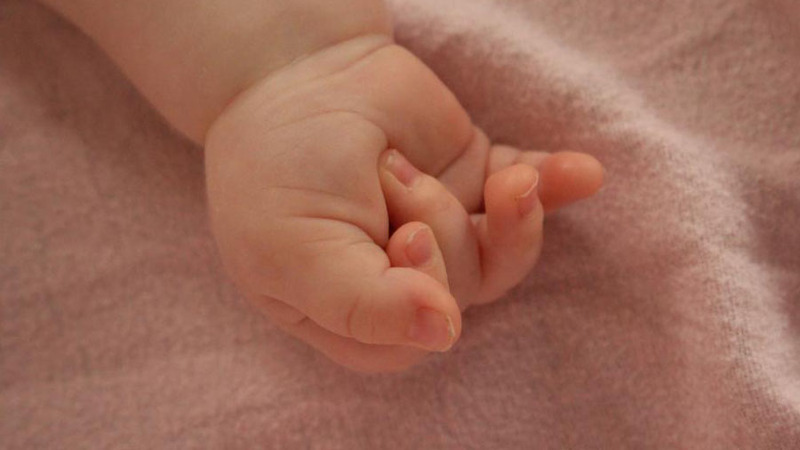 Midwives strongly promote a peaceful environment, because it will help bring about two essential hormones.